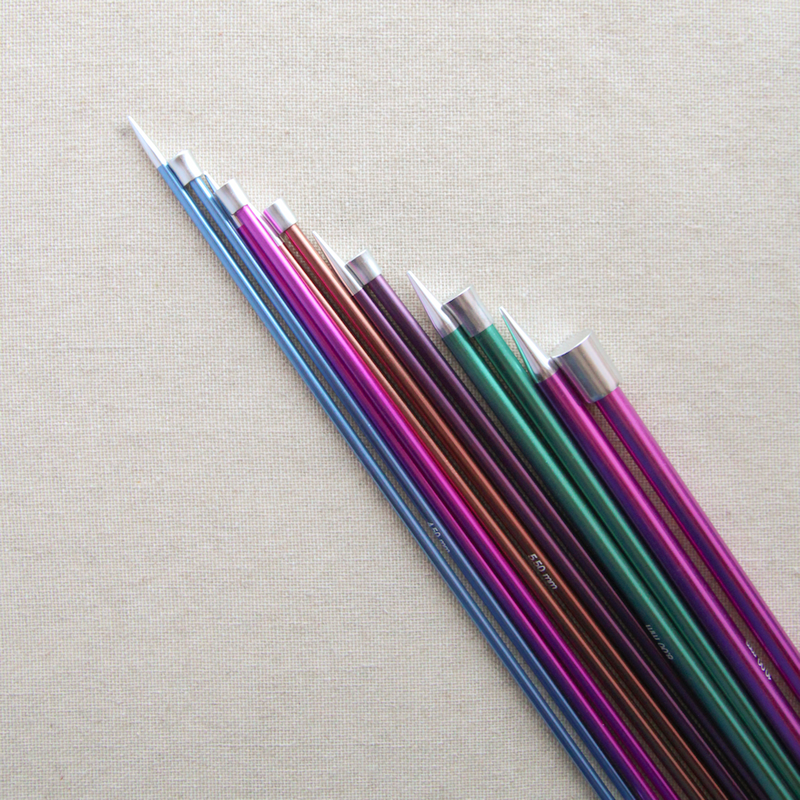 Strong and durable, these crochet hooks are easy to work with. 2.00mm - 5.00 are made of aluminum. 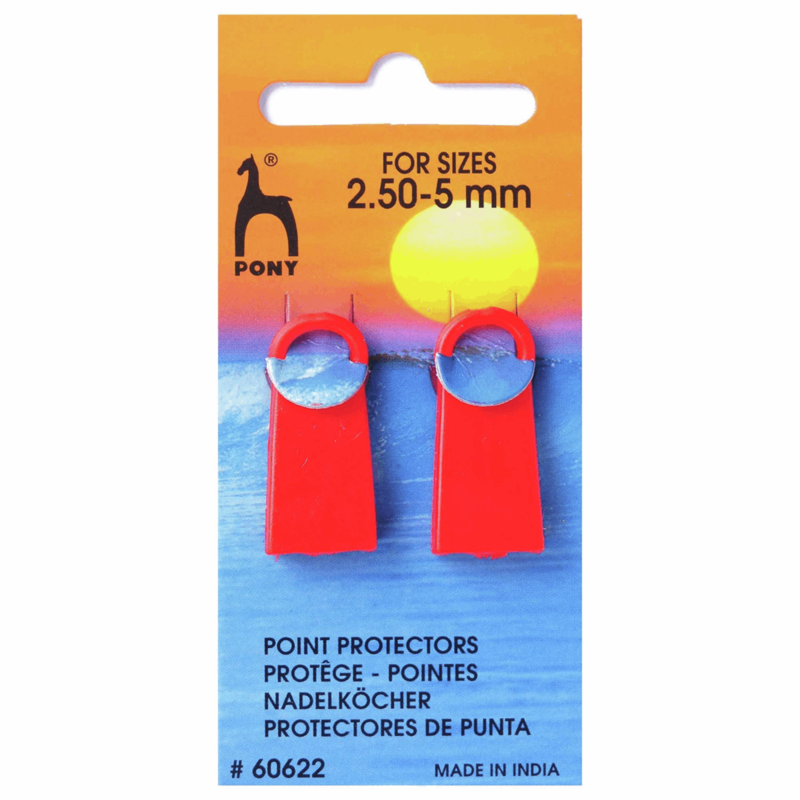 5.50mm - 10.00mm are made of plastic. Use with Chunky or Aran wool. 2.00mm - 10.00mm. 15cm.